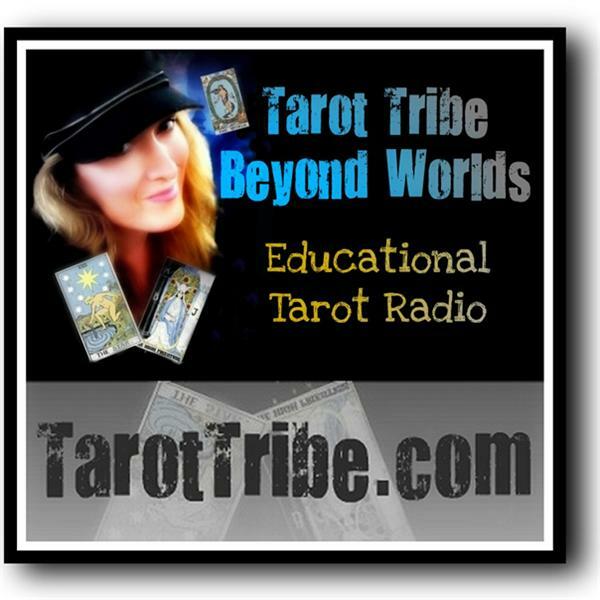 Today we delve into learning everything from court cards, to doubling up cards for meanings, to using timing with tarot, to wacky card meanings! Douglas Gibb is a rising tarot star, and his ultra-creative blog has caught the tarot world by storm! Doug started with Tarot when he was a teenager and took it up seriously when he was about 20 years old. He went pro several years later and has been working as a pro tarot reader ever since. Doug set up Tarot Eon as a way to help him overcome the, "Tarot is just a job" feeling that developed directly after burning out. Doug realized that he'd forgotten the reasons why he loved the Tarot. He wanted to remember! Over the years Doug has changed his mind on many different areas of Tarot - "I'm forever contradicting myself. However, I think this is a sign of a healthy attitude. I'm constantly looking to re-evaluate."